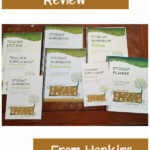 I love finding a Bible study that brings the words alive to my children. 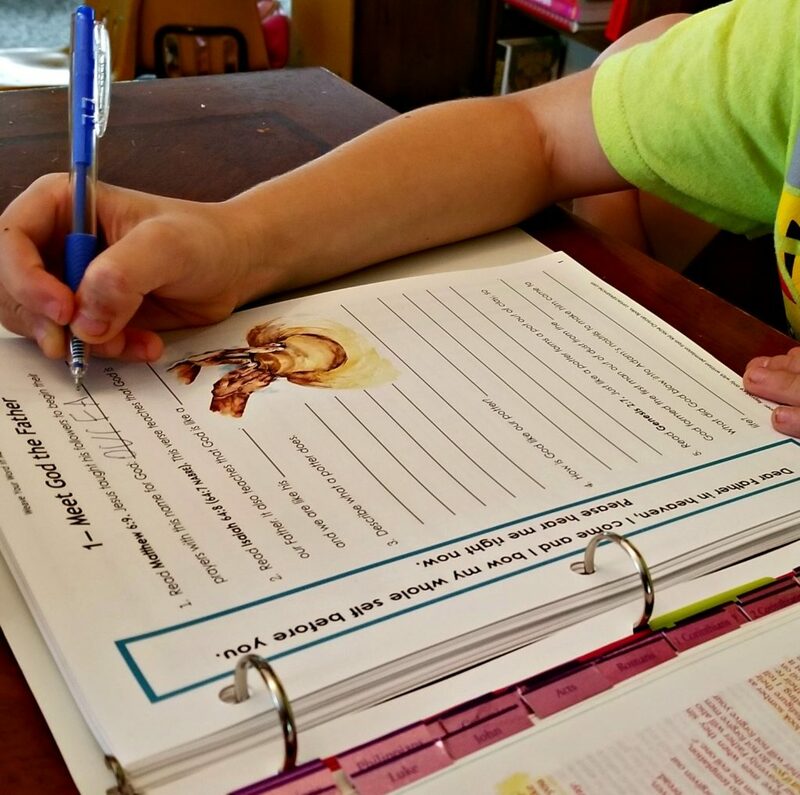 One that lets them study the Bible on their own, and brings new meaning to what they read. 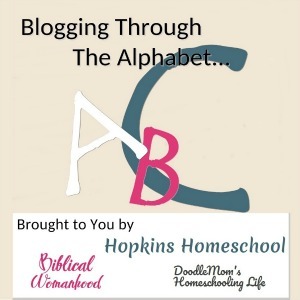 Kid Niche Christian Books does just this with Weave Your Word in Me — Part 1. 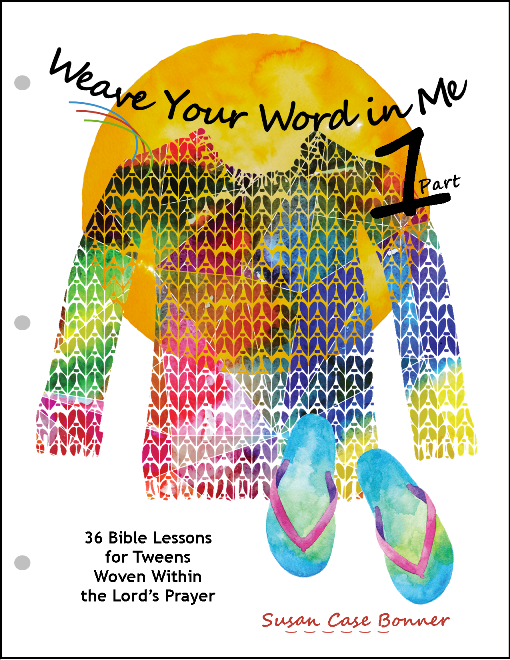 Weave Your Word in Me – Part 1 consists of 36 Bible lessons for grades 4-6, or as a family devotion. There are 72 color illustrated pages on 70# paper already 3-holed punched and ready to go into a binder. You also have an answer key that can be used with 6 major translations of the Bible; KJV, NIV, ESV, NKJV, NASB, and NABRE. We used the Bible app on our Kindle and switched between a few of the translations to see the difference. Our two favorites that seemed to work the best were the KJV and NIV translations. 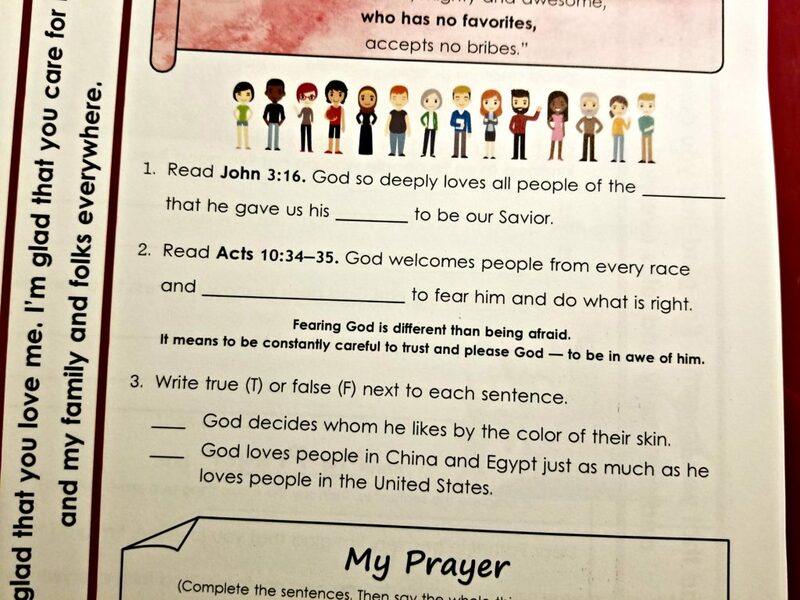 I had Ray Ray, 3rd grade, as his daily Bible study for school. We used it 4-5 days each week. 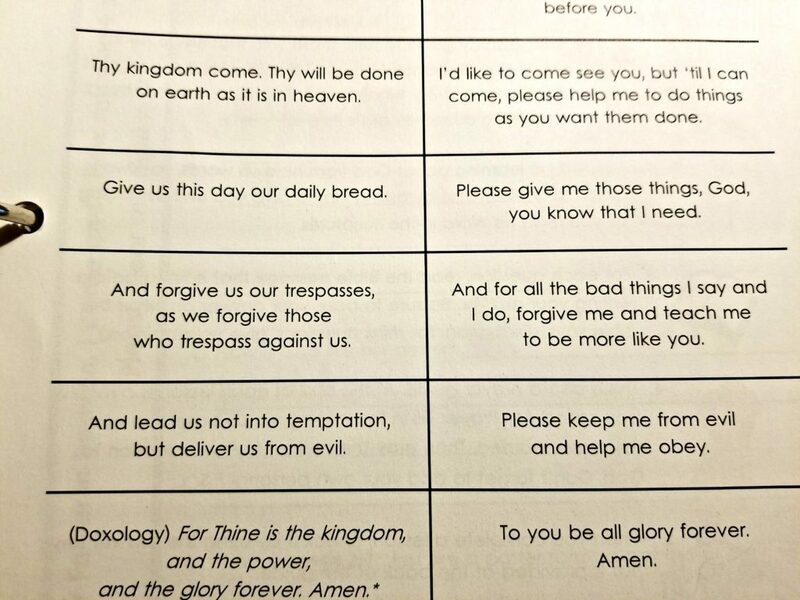 There is a Kid friendly version of the Lord’s Prayer that the kids work on memorizing while using this study. 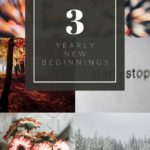 While I was turned off by this idea, when I sat down and read the prayer and seen it compared side by side with the Lord’s Prayer, I fell in love. Will I replace the Lord’s Prayer, no, but I will add My Whole Self Before YOU prayer to our memorization list! This prayer is written in a great way to bring to life what we are saying in the Lord’s Prayer. It helped us to understand it better and was a great addition to our prayers. The memorization of My Whole Self Before YOU is broken down verse by verse. You focus on one verse over many lessons. It will take both parts of Weave Your Word in Me to complete the memorization. On the side of each page is the verse you are working on for the week. Every day at the start and end of the lesson you are able to read this verse to help work on the memorization. 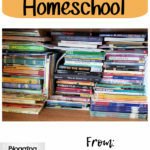 Each lesson is filled with fun learning activities. 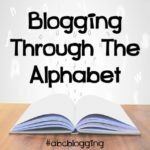 These can range from cartoons, charts, definitions, drawings, fill in the blanks, etc. But no matter what the activity, you are told exactly where to find these answers in your Bible. You start by reading a section of the Bible, and using that section to answer some questions, fill in some blanks or answer some True or False questions. Finishing up each lesson is done with a prayer. This prayer is two parts. The first part is a fill in the blank of the verse we are working on memorizing. This helps work on the memorization, if you hide it from the side of the page. 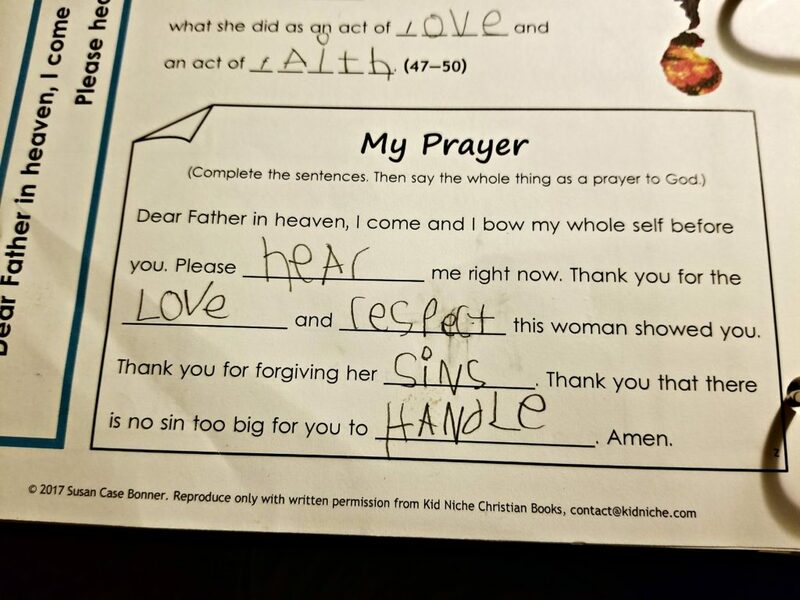 The second part of this prayer is either a fill in the blank from the lesson, or an add your own thoughts and prayers. I love finishing the lesson this way. Ray Ray loves his Bible time with using Weave Your Word in Me. The lessons were fun, and they kept him interested. They brought things to light in a fun and easy way. The new prayer was one that we loved. We are working to memorize it just as we have The Lord’s Prayer and all of our other prayers. None of the lessons were too long, and while they were fun, they were not filled with fluff. Everything was of importance and was taught in the perfect way.